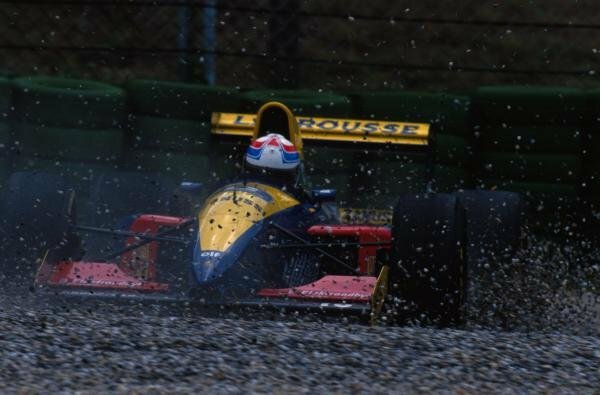 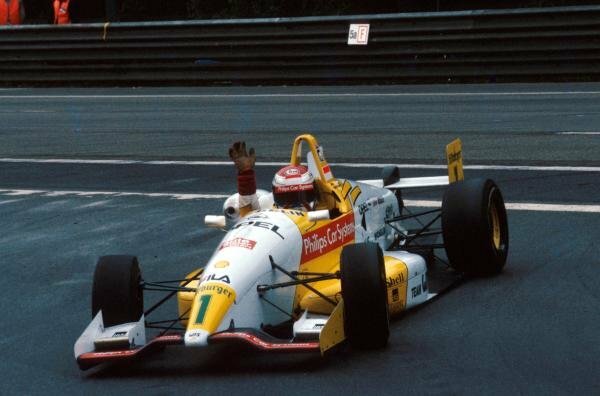 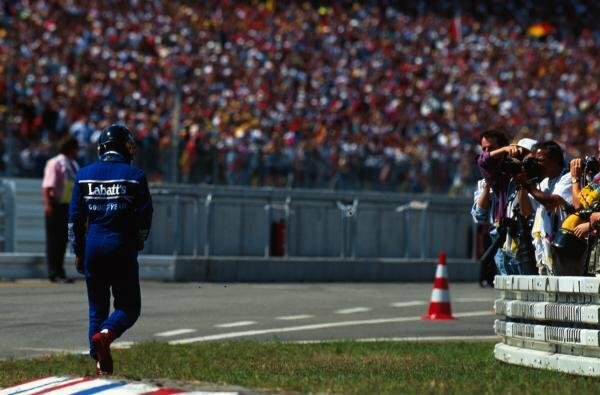 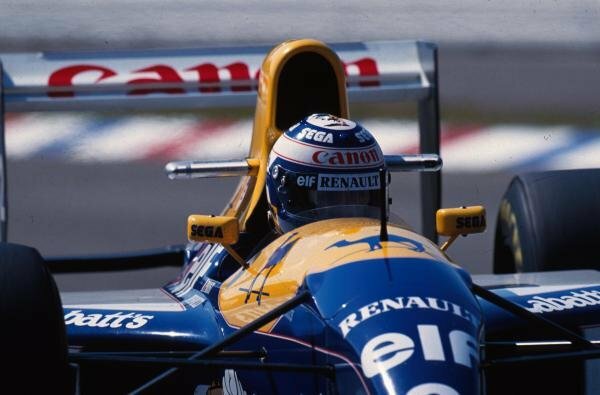 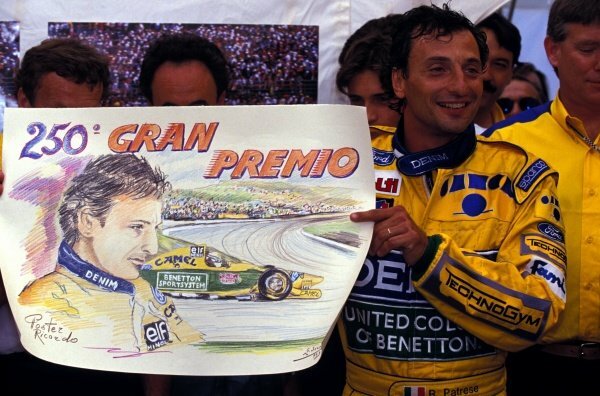 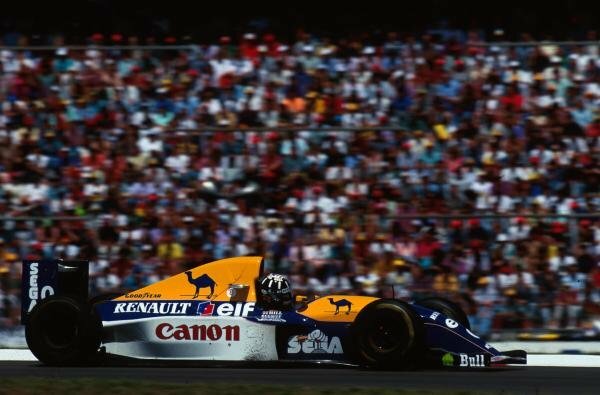 Race winner Alain Prost (FRA) Williams FW15C wins his fifty-first and final Grand Prix victory. 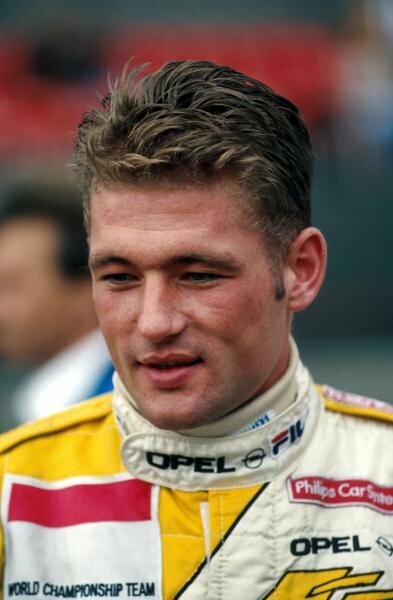 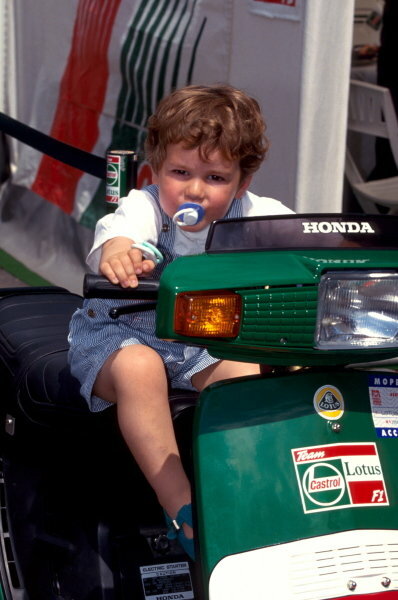 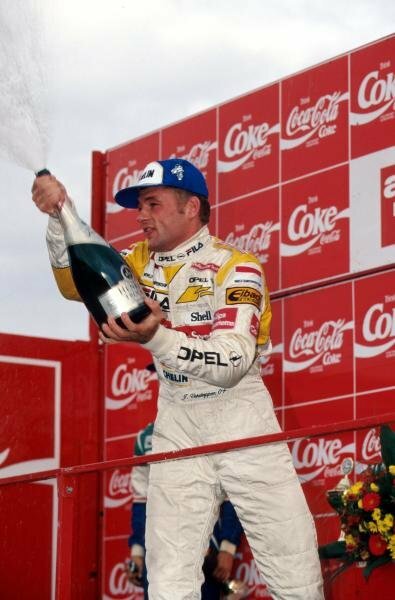 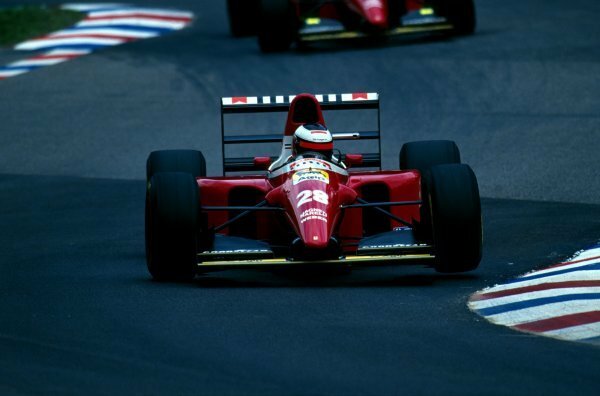 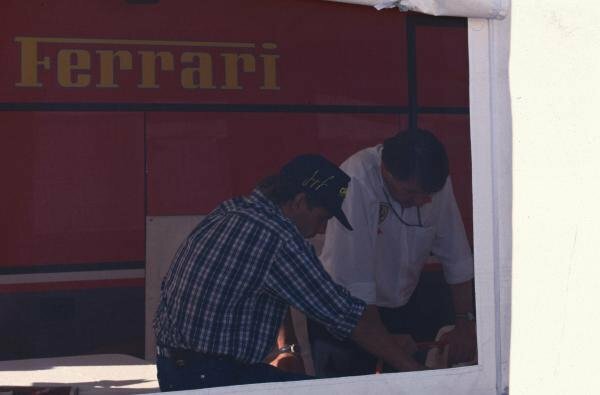 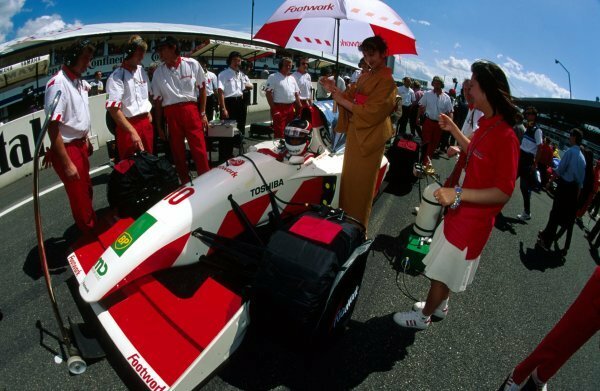 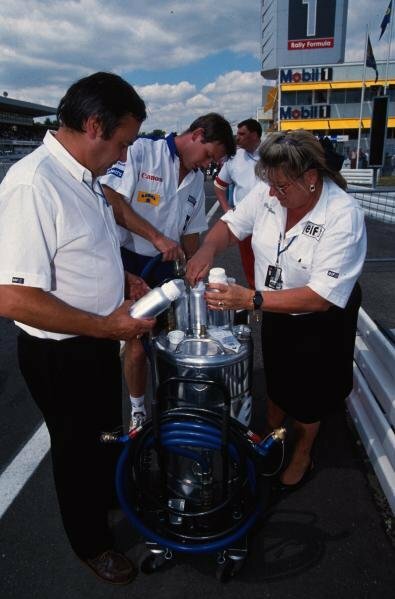 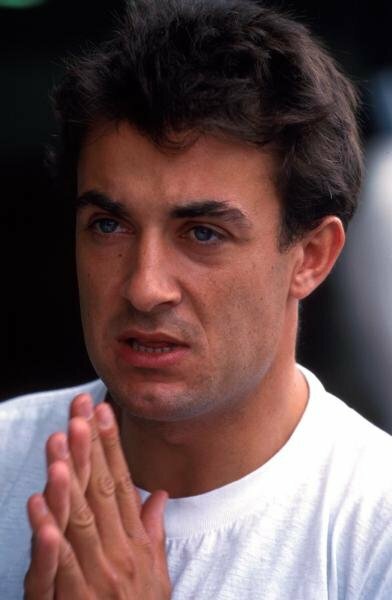 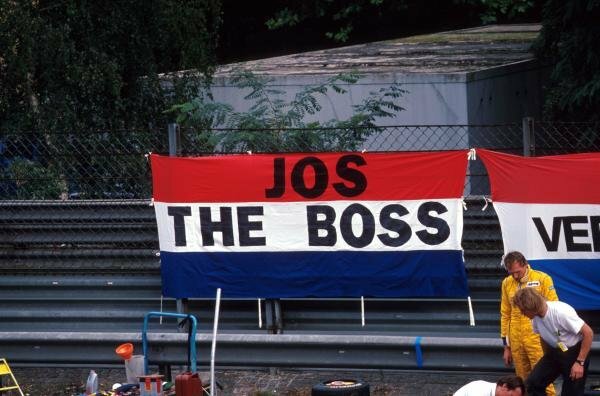 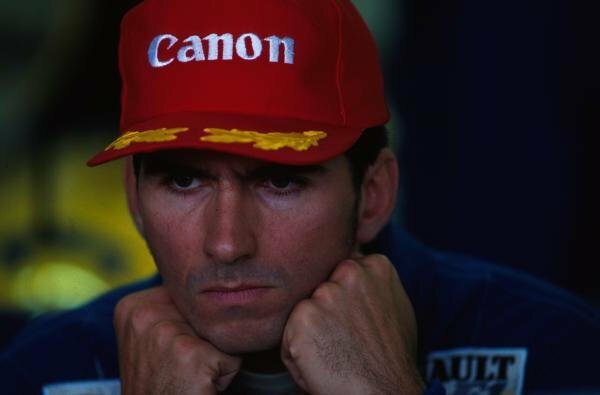 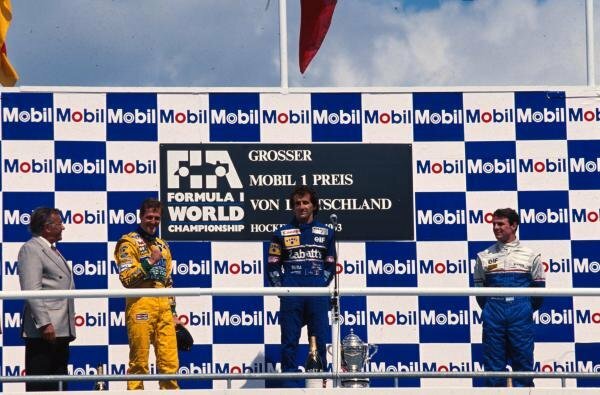 <br /> German Grand Prix, Hockenheim, 25 July 1993. 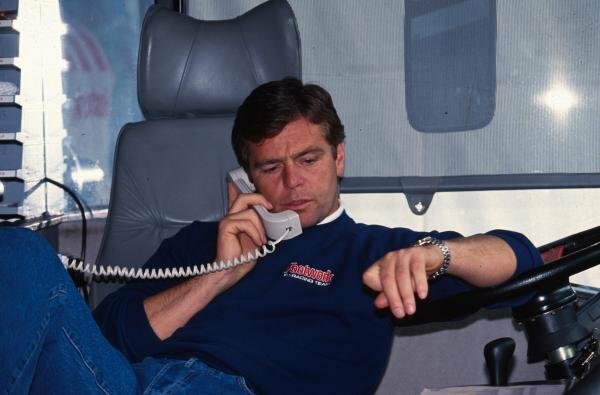 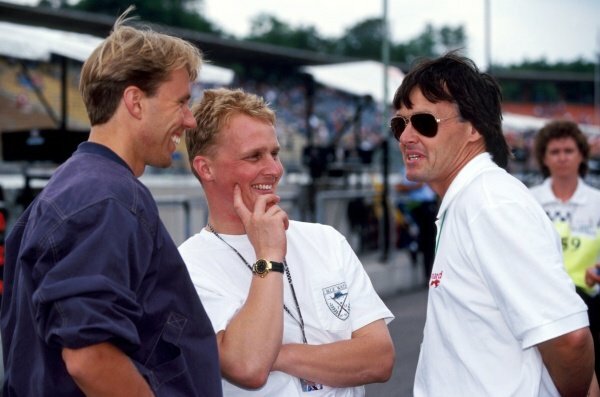 (L to R): Race retiree JJ Lehto (FIN) Sauber and tenth placed Johnny Herbert (GBR) Lotus talk with Adrian Reynard (GBR) Reynard Racing Cars Owner. 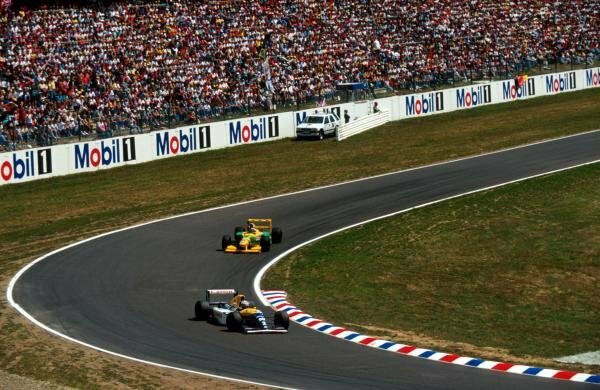 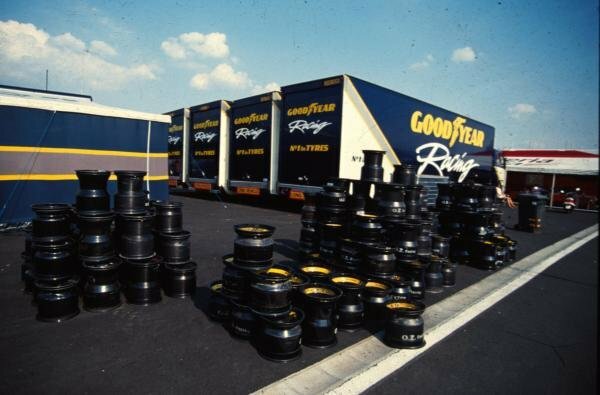 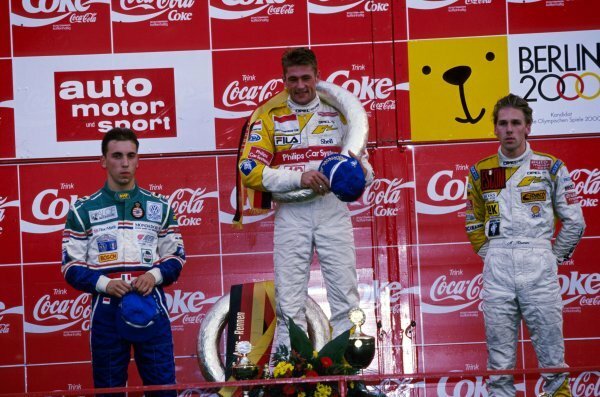 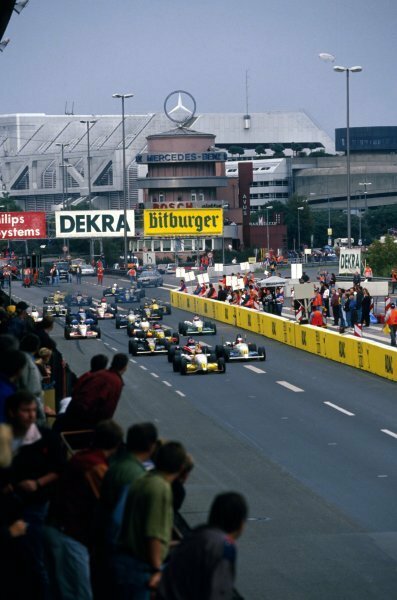 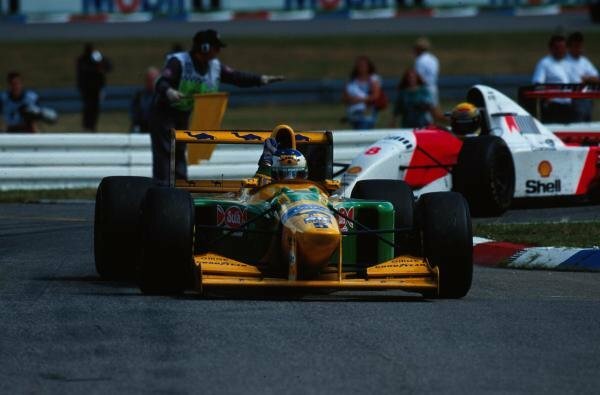 <br /> German Grand Prix, Rd 10, Hockenheim, Germany, 25 July 1993.